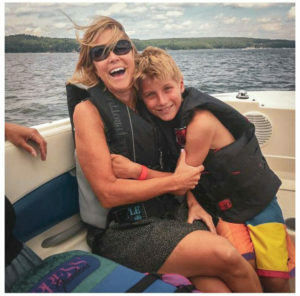 Several years ago, the picture below was taken when Julia Emig was able to enjoy going on trips out on the water, with the people she loved. Her happy and healthy lifestyle, was something that changed way too soon. Julia’s misfortunes started when she caught a pretty serious respiratory virus, causing issues with her heart. When she began taking medicine for heart failure, it comprised her kidneys to a point of complete renal failure; all in a short time frame. Additional problems started effecting her pancreas as well. In result, Julia is now on the kidney donor list, along with a pancreatic islet cell transplant. Her days are full of kidney dialysis treatments, doctors appointments, and recovery from the strenuous treatments. Despite everything, Julia continues to be positive and upbeat while she waits for her matching donor. As hospital bills proliferate, the family’s financials will most definitely be effected. Julia needs her community’s help, getting through this terrible time. 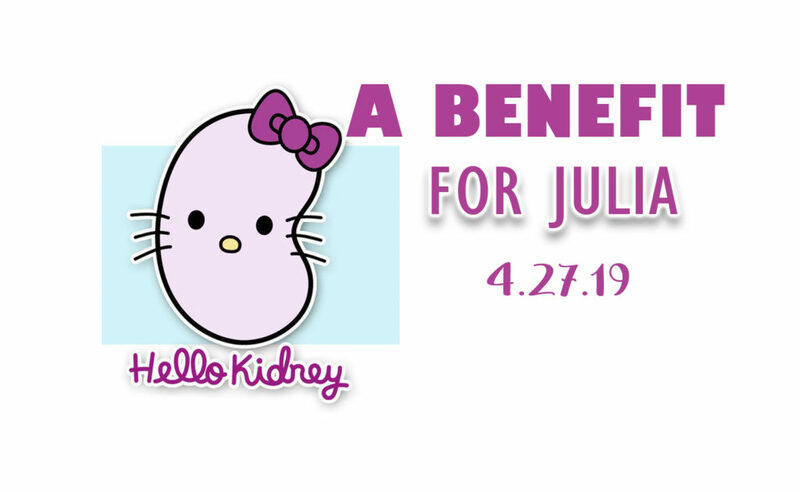 On April 27th, the ACAC Fitness & Wellness Center is hosting a fundraising event to help Julia with her costly medical bills and future treatments. This event will take place at 7pm to 10pm. For ages 21 and over — tickets will include a silent auction, raffle tickets, an open bar (beer and wine), live music by local band Half Past Seven, and catering by Harvest and Limoncello. For ages 14 through 20, there will be tickets for Club Kidney; a teenage glow dance party! To purchase your tickets, they are available online. If for some reason you’re busy that weekend and can’t make it, there is an option to donate. Let’s show Julia, she’s not alone in this fight. West Chester is such a powerful community, especially when we work together.